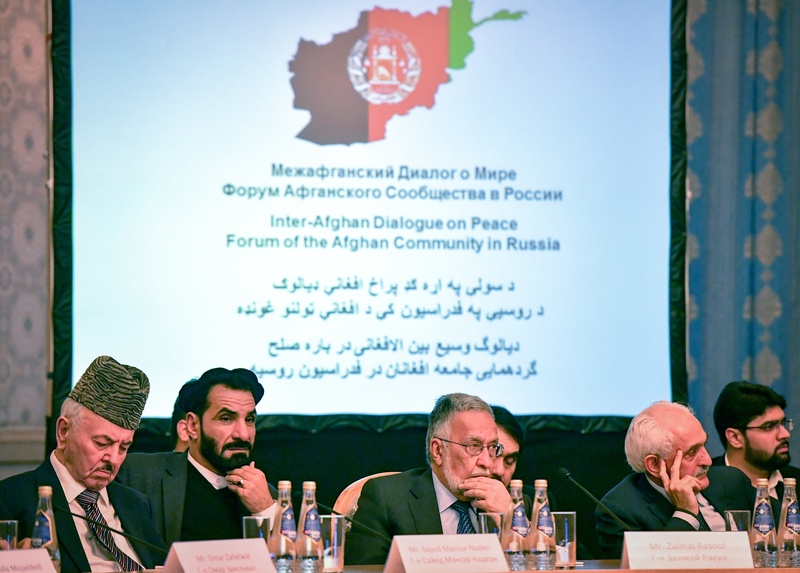 HERAT -- Dozens of religious scholars, civil society activists, women and other residents of Herat city condemned last week's talks between Afghan opposition politicians and representatives of the Taliban in Moscow. Herat residents held separate demonstrations on February 7, declaring that the February 5-6 Moscow meeting did not benefit Afghanistan. The two days of "peace talks" excluded the Afghan government. "Looking for peace in an enemy's home is not the right thing to do, and it won't have a positive result," said Mullah Hamid Hafif, a religious scholar in Herat. "Taliban representatives and the politicians should have picked somewhere else to meet instead of Russia, which is the main cause behind the current miseries in the country," he told Salaam Times. 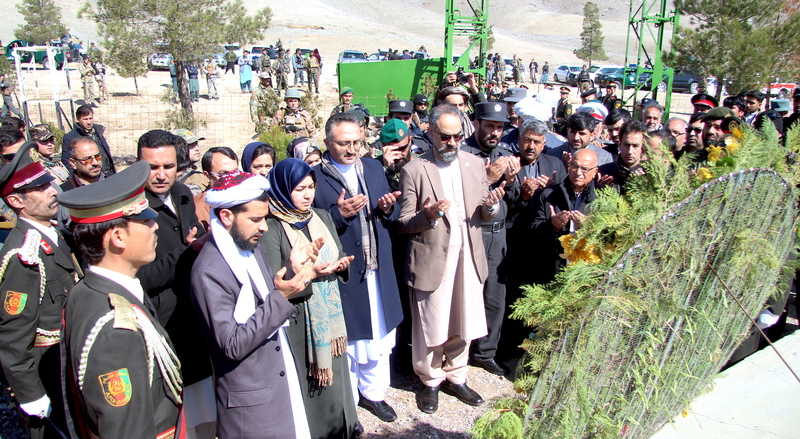 "Russia never wants peace in Afghanistan, and it just pursues its own goals in Afghanistan." "Even according to Sharia, it is not legitimate to seek assistance from Russia in the peace process," Hafif said. "[Russia] destroyed millions of Afghan lives in an illegitimate war; therefore, we have to distance ourselves from it." "We are not optimistic about the talks held between the politicians from Afghanistan and Taliban representatives because the Taliban should sit with the Afghan government, which has full authority," said Ghulam Farooq Raseb, a civil society activist in Herat. "All peace efforts and talks that are being held need to comply with our country's laws," he told Salaam Times. "We cannot agree with any illegal action in the process as it can prolong the 40-year-old conflict in Afghanistan." "Members of political parties who have gone to Moscow and met with the Taliban represent their own parties -- not the Afghan public," he said. "We no longer want to fall prey to the conspiracies of some power brokers." "We want peace, but the sovereignty of Afghanistan must not be overlooked," said Jawad Ameed, a civil society activist in Herat city. "Sidelining the government in the peace process could be considered disrespect to our sovereignty." "Those who took part in the Moscow meeting are politicians who have failed the most," he told Salaam Times. "They couldn't do anything beneficial in either governance or leadership." 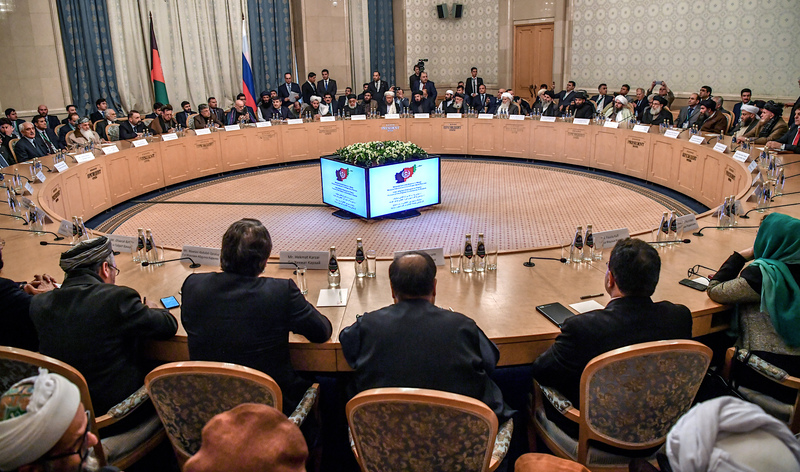 "Male Afghan politicians met with Taliban representatives in Moscow about peace, and we women are profoundly concerned about these talks," Suraya Pakzad, a women's rights activist in Herat, told Salaam Times. "We are concerned ... because we don't know what deals have been reached at that conference," she said. "We women remember the dark era of the Taliban, and we don't want to return to that time." "The Moscow meeting is nothing more than a fantasy," President Ashraf Ghani told TOLOnews last week. "No one can decide without the consent of the Afghan people."